Shanghai People Pump Factory Co.,Ltd. Welcome to Shanghai People Pump Factory Co.,Ltd. 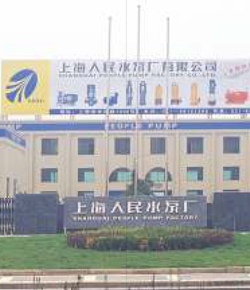 Shanghai people Pump Factory C0.,Ltd.intorduced world's most advanced high-end technology,and Committed with the develop of pump industry,is a modern pump industry enterprise engaged in professional manufacture,scientific research,development,selling and service. 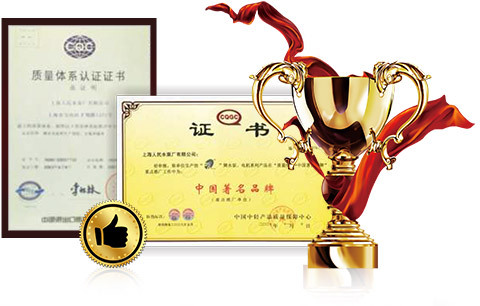 We intorduced world's most advanced high-end technology,and Committed with the develop of pump industry,is a modern pump industry enterprise engaged in professional manufacture,scientific research,development,selling and service. 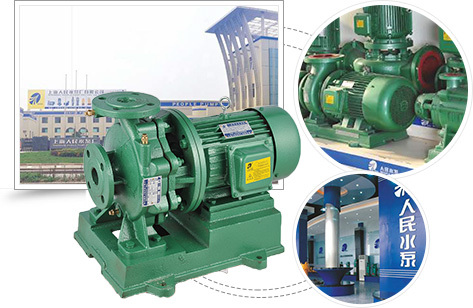 These pumps are widely used in sewage treatment,water supply for high buildings,heasting and ventilating,fire control,electric puwer,environment protection,oil and chemical industry and so on. 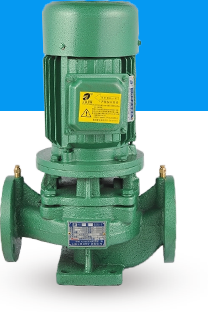 Conditions and reliable test means for various electric pumps,For the company's engineering technical personnel's excelsior working style and salesmen's consistent,friendly and passionate service attitude,our products have won unanimous favorable comments from the market. Progressive assembly is adopted line for the general assembly of the products,and a multi-functional electric pump test laboratory was built to provide good processing. People Pump has a number of sales outlets, can provide product installation and related failure of technical processing and guidance services. 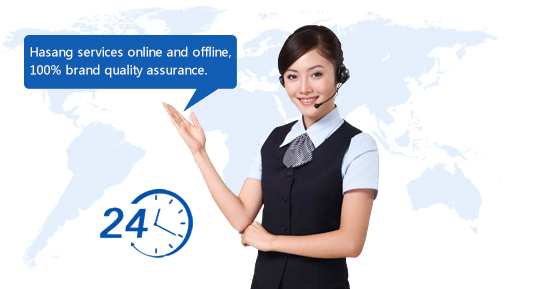 Professional online customer service team, online for you to solve the product delivery, after-sales service and other consulting services. The root cause of all the new innovations for the future because we have a better outlook. Our innovative spirit will drive us to create more new technology products. Copyright © Shanghai people Pump Factory Co.,Ltd.